Yorkshire Wedding Photography takes us to some of the countries best locations. This is one of my favourite images from the Wedding of Kate and Matt at St. Mary's the parish church in Lastingham in North Yorkshire. What make this image so special to me is the obvious bond between the Bride and her Bridesmaids. It was wonderful to see how they interacted throughout the day and how well they all got on. They all had fun and got on so well through the day, just how it should be! Kate was one of those Brides who planned out every detail, knew who should be where when, who was responsible for what, absolutely the best way to be. This make the day so much easier for the Bride and Groom, we have seen many “let’s go with the flow” Weddings only for something vital to have been forgotten, planning really is the sleep easy option! 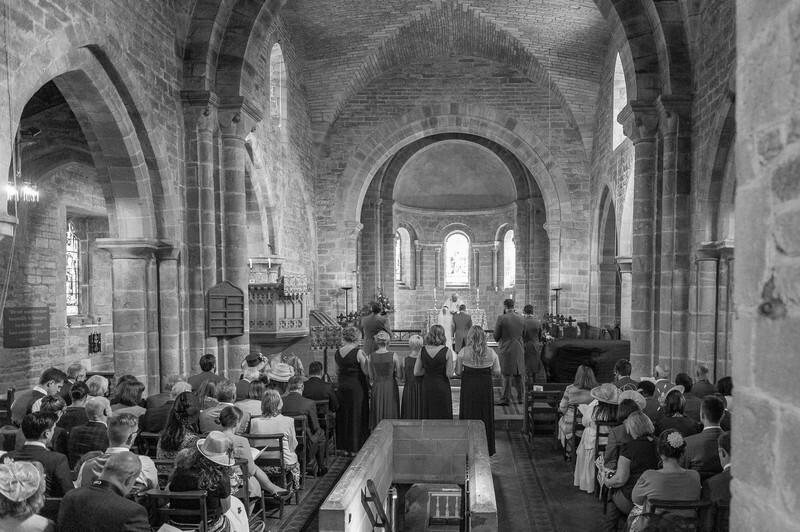 This was a wonderful Wedding at this beautiful village church in Lastingham, North Yorkshire. It was followed by an equally memorable reception at the Forest and Vale Hotel six miles away in Pickering also in North Yorkshire. 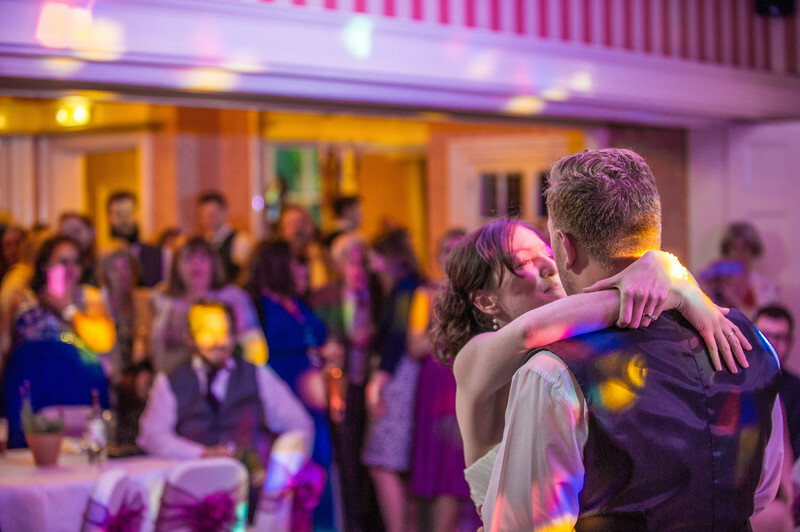 As well as undertaking Wedding photography in and around Sheffield we will travel to venues within the UK if required. Being based in Sheffield we are geographically central in the UK making travel to venues in Yorkshire, Derbyshire, Nottinghamshire, Staffordshire and Cheshire relatively simple with journeys beyond this certainly not out of the question. We both love to travel and to see the wonderful country we are lucky enough to live in and love to meet new people particularly if we get to photograph their Weddings! 1/2000; f/2.8; ISO 200; 70.0 mm.